Electrician based in Gorton Manchester covering Tameside, Stockport, Oldham, Salford and Manchester. 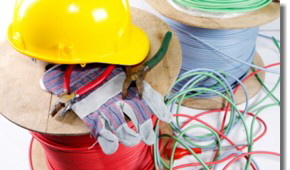 Offering Quality Domestic and Commercial Electrical work. Compliant with the latest regulations and British Standards BS7671. Part P registered and fully insured. Written Free Estimates are provided for the majority of work. Professional and reliable service from your local Tameside and Manchester Electrician.